None of us likes to confess our sin to another believer. Instead, we too often choose to hide in our sin, as I pointed out in yesterday’s post. Ultimately, God is the one who forgives us, but here are reasons we must prayerfully consider confessing our wrong to another brother or sister in Christ. It would surprise many to know that the Bible speaks about addiction. Of course you have to know how it speaks about addiction in order to discern its message. After all, there are no references to the DSM approved terminology, and no word search will produce even one single result for “addict.” Yet, the Bible does speak about the subject, and the book of Proverbs offers some keen insight on the subject. If you enjoyed this article, then you might also benefit from my 9 part podcast series on Overcoming Addiction. Marriage is one of the oldest social, economic, religious and legal institutions in the world, and there’s no shortage of opinions on what makes it work. But much of the conventional wisdom is not based on evidence, and some is flat-out wrong. 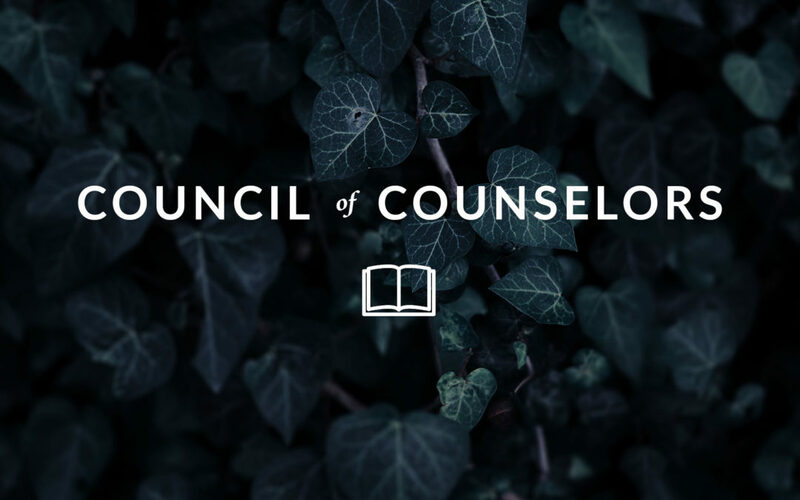 After researching thousands of couples for more than 40 years at The Gottman Institute, these are some of the myths we’ve encountered most often. 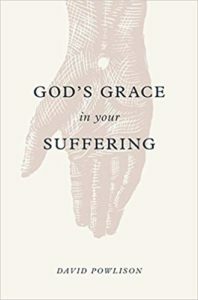 God’s Grace in Your Suffering by David Powlison. There are never quick fixes or easy answers when it comes to suffering. But even when we can’t immediately see God’s hand—when the struggle is hard and painful—he is working. Weaving together Scripture, personal stories, and the words of the classic hymn “How Firm a Foundation,” David Powlison brings an experienced counselor’s touch to exploring how God enters into our sufferings, helping us see God working in our own particular struggles—and discover how God’s grace goes deeper than we could ever imagine. I wish that instead of talking about “success,” people would talk about excellence. It’s more important to strive for excellence than for success. 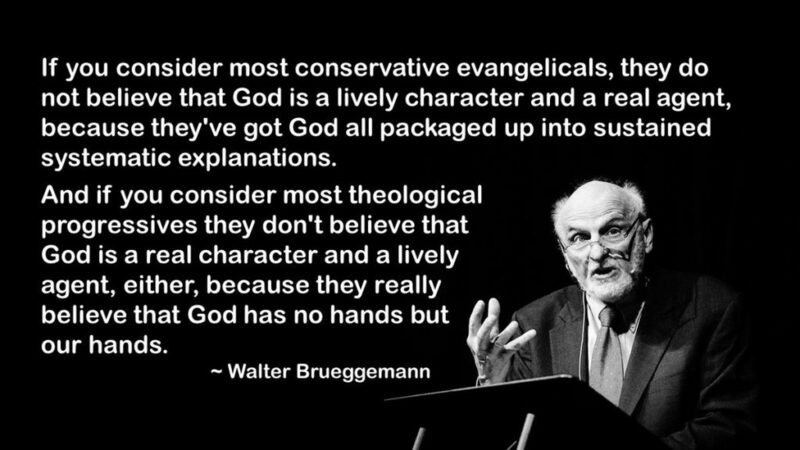 I used to believe functional atheism took one primary form: control. Living as if we can't really depend on God. I now think there is a second form: lack of shame. Living, speaking, calling on the name of God as if we won't have to give account to Him one day. The lack of lament in our lives and organizations/churches is a check-engine light letting us know that something is deeply disingenuous. You cannot be in tune with injustices in the world (and in our own lives) without lamenting. If you cannot grieve you cannot truly celebrate.